From rare Porsches to personal submarines, we have organized international shipping for nearly every type of vehicle imaginable. 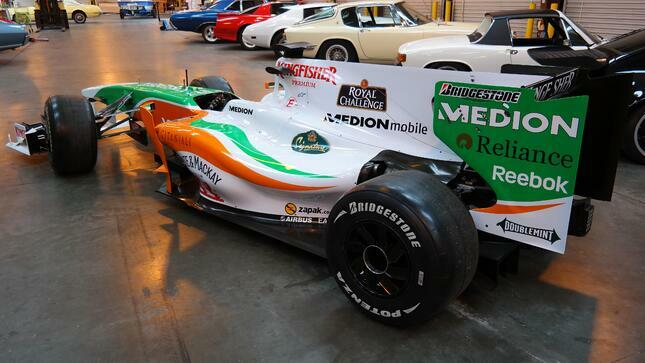 Last month however, we moved one of our most notable cars. 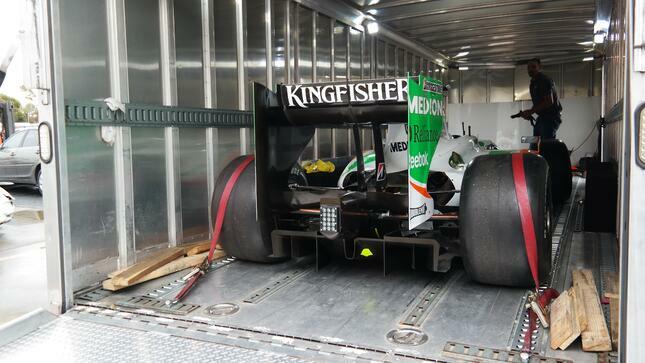 We loaded and shipped one of Force India’s Formula 1 cars to Europe. 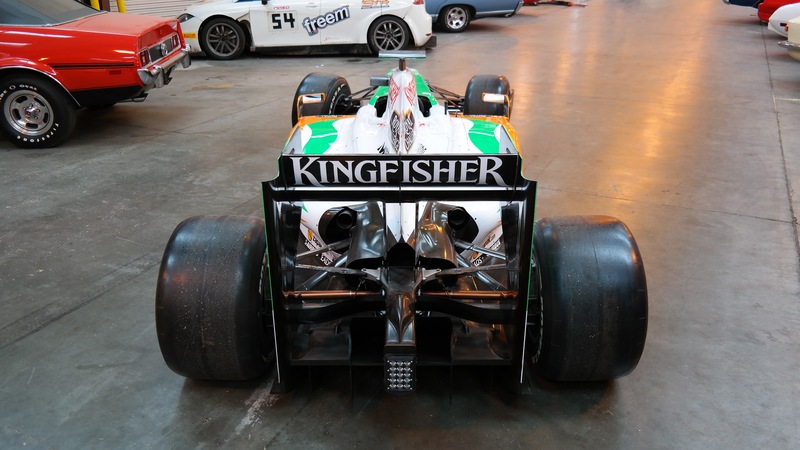 This particular Force India F1 model is officially known as the VJM02. 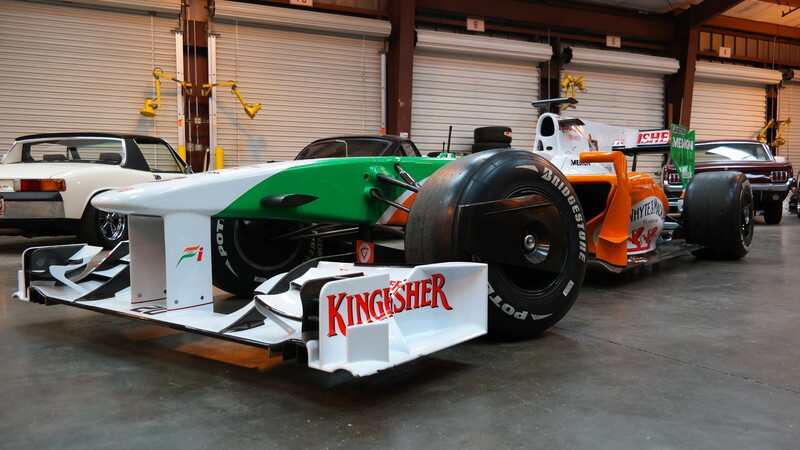 It was raced during the 2009 F1 season with Giancarlo Fisichella at the wheel. 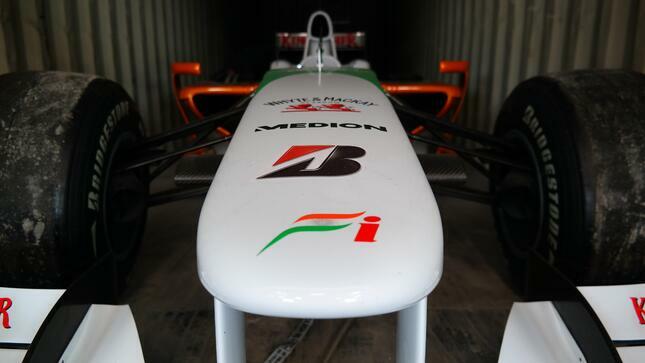 After being retired the following year, it went on to become a part of a collection. 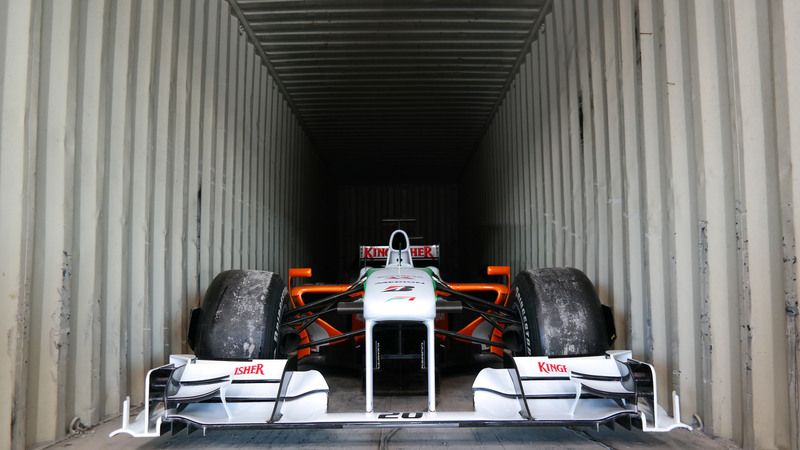 The owner needed the car in Europe and we were tasked with loading and shipping the car overseas. Contact us for a custom shipping solution to any destination in the world.